Yay! It's Easter! I can't believe how fast it came. We had an Easter egg hunt this morning and then ate some of the eggs for breakfast. I recieved lot's of goodies too! My kids and wife bought me cards, candies and some pretty flowers for me to plant. I felt so spoiled! I almost never make a big deal out of Easter, but this year it felt extra special. No matter what your religion, the candy and festivities are so much fun. I think Spring and Easter cupcakes are some of my favorite cupcakes too! 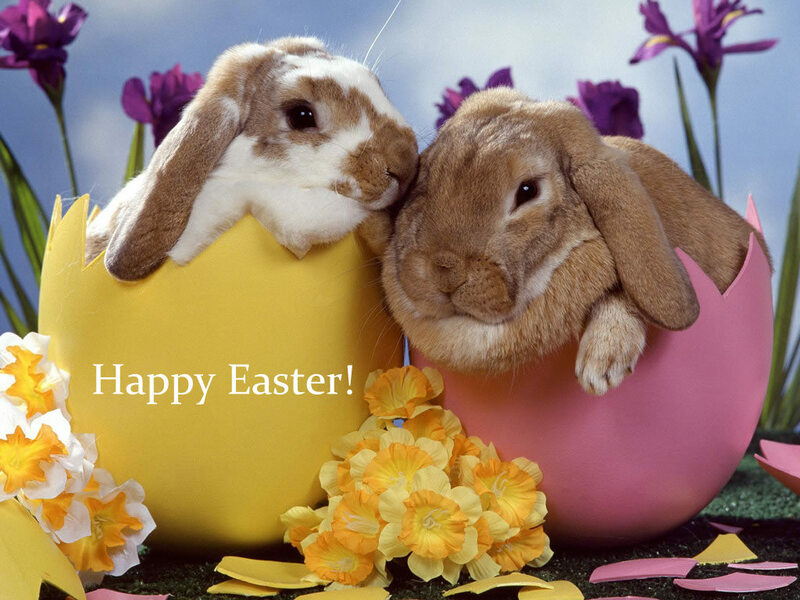 These bunnies are too cute! I love when bakers incorporate smaller cupcakes...neat idea! This cupcake it's sooooo cute! 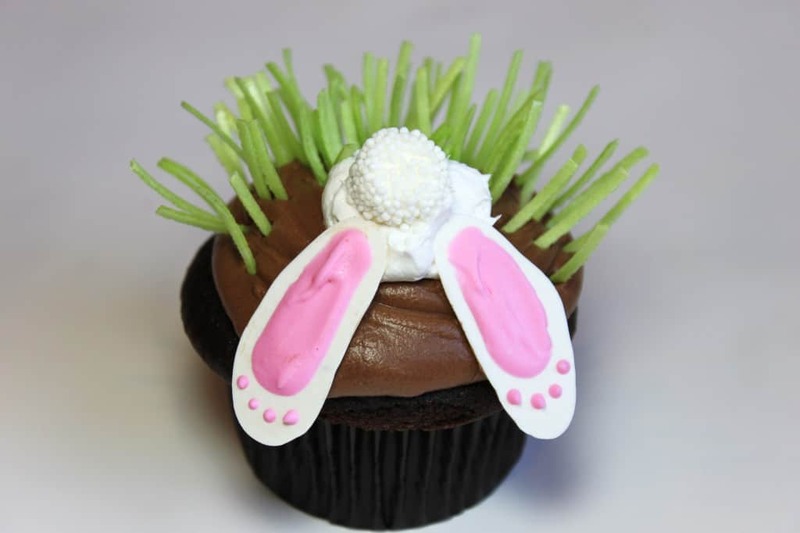 Who wouldn't love a shy bunny cupcake? Great idea!